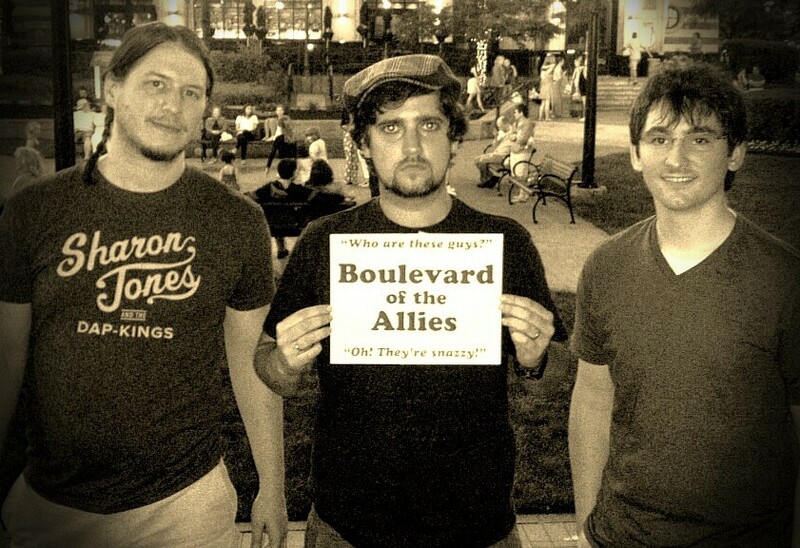 Hello and welcome to the website of Pittsburgh-based British (Joel, anyway) band BOULEVARD OF THE ALLIES! Feel free to peruse. I said PERUSE! News: The band are currently working on some brand new material…. Look out for updates by following the Facebook page (link below). NOW WATCH THIS: All I Ever Had Live at Pittsburgh Winery! Posted in Blog on February 20, 2016 by joel.